The Warren Apartments offer modern living in one of Rhode Island’s most untouched areas. Whether you’re looking to soak up the sun in Newport or catch a show in Providence, you’re never too far away from the action. 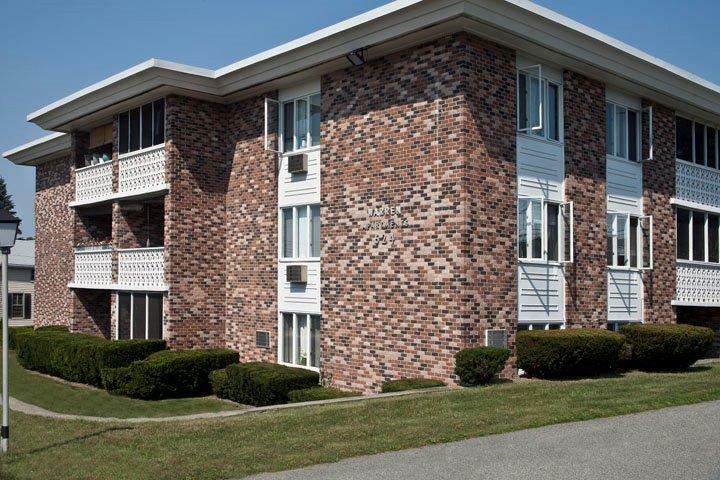 With convenient access to the highway, you are only 20 minutes from Providence and 35 minutes from Newport. If you don’t feel like traveling, there is always an assortment of local activities at your disposal. Enjoy biking? A half-mile from your door is where one of Rhode Island’s longest and most beautiful bike paths is located – stretching all the way form East Providence to the shores of Bristol. Warren has also grown into a culinary mecca with restaurants such as Eli’s Kitchen and The Square Peg. You’ll never go hungry again. Give us a call; we would be happy to show you around!